Thanks for your purchase of the basic system! 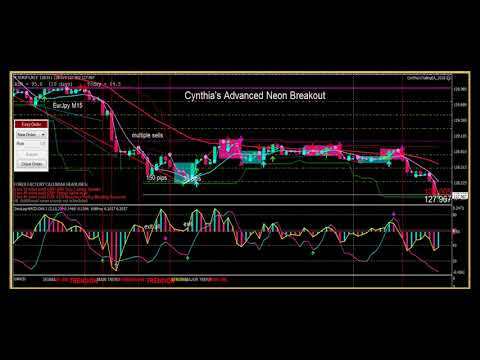 NOW YOU MIGHT WANT TO TAKE A LOOK AT THE ADVANCED NEON BREAKOUT SYSTEM. If you are serious about your trading future and your money-making abilities online, this ONE-TWO POWER PUNCH allows you to literally tap into some of the most powerful trading tools & strategies that have helped me create several very profitable live accounts…. 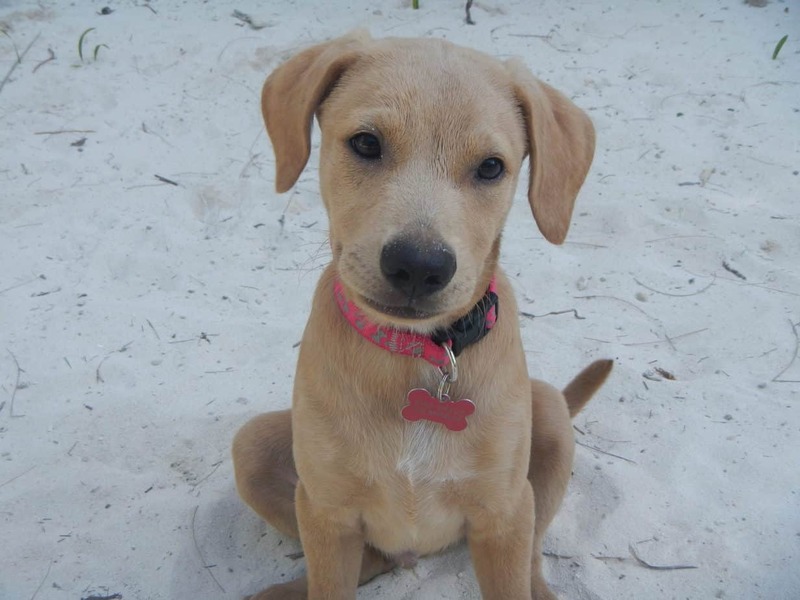 AND allows me to live the lifestyle that I want…. traveling around Mexico and living on different beaches… and traveling to Bali and Hawaii and Southern California to live the laptop-can-travel lifestyle that I really enjoy. your trading profits too can be UNSTOPPABLE! If You Are Serious About Your Financial Future…. One Click, Semi-Automated, Fast, Easy and WITHOUT EMOTION! —> this indicator detects when previous support or resistance has been broken and automatically draws the breakout color box with pink for a downtrend and blue for an uptrend, complete with a popup audio alert arrow. —> that automatically finds the trend exhaustion tops and bottoms and gives you a popup audio alert and a blue dot for the bottom and a red dot for the top of price action. Works in all time frames and can be used in Daily and H4 to see the tops and bottoms, or in the faster lower time frames to find entries and exits for trading retracements. —> that automatically draws the major and minor key levels right on your chart. The minor key levels are 25 pips apart and the major key levels are 100 pips apart. The banks and hedge fund managers trade between these key levels and now you can too! I’ve already created for you three different advanced templates for different time frames, with the correct key levels already on the chart… for the 5-15 min charts, the key levels are 25 pips apart…. for the M30-H1 charts, the key levels are 50 pips apart… for the H4-Daily charts, the key levels are 100 pips apart. Use the key levels for price targets and/or trailing stops. —> Being able to see divergence on your chart is a very advanced trading strategy. Divergence can be a great predictor of near-future trend changes if you know how to see it. This special divergence indicator gives popup alerts and draws an up or down arrow on your chart when it detects an early slowdown in momentum… which always precedes a change of trend. It detects regular and hidden divergence and alerts you. Also, when the line crosses the other indicator’s line, it can be used as an early exit point, even before price action really slows down, as it shows the tops and bottoms of the trend momentum very clearly. RSI % levels are also in this volatility window so you can easily see when price action momentum is overbought or oversold. So much information in a simple way, you just have to learn how to use the information. My training videos in the PDF explain everything. Honestly, I could trade just using this volatility window, without ever looking at the price candles or other indicators in the main window. This window gives me trend, entry, slowdown of momentum and divergence, overbought, oversold, and exit, all in one simple-to-use window. You Also Get TWO Automated Trade Management Tools! A simple easy-to-use Trade Manager, for fun, easy and profitable trading in any time frame! Presets are updated for 2019. AND THEN IT WILL MOVE YOUR INITIAL STOP TO BREAKEVEN! Now your trades can be set and forget!! Just place your trade and The Trade Manager will do everything else for you! Go to sleep, go play golf, go to the beach or shopping, you can leave your trade in the hands of Cynthia’s capable Trade Manager! The Easy Order is a script that is free from the net, but nobody knows about it. I’ve been trading with it for several years now, I love it and I think you’ll really love it too, so I want to share it with you. at the latest major support and resistance levels for the time frame you are trading in. You can also move your stop loss and take profit right on your chart by double clicking the lines on your chart and moving them up or down. based on desired risk, or a pre-defined lot size. and the Easy Order will help you keep your money management under control. You can use it for any kind of trading and in any time frame. My training videos in the PDF show you how to use it. 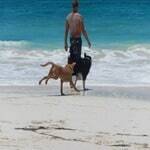 Finding strong trending pairs to trade is always time-consuming and not easy. Using a Currency Strength Meter to find trending pairs makes trading a breeze. I teach you how to use it and it comes on a special template with some of my favorite indicators. You can actually use this template as a very simple stand-alone trading system. Everyone needs to learn how to use a Currency Strength Meter… I make it easy! TOTAL VALUE = $1000 FOR EVERYTHING! But you won’t pay ANYWHERE near this much! I have a special deal you will love! I would hate for you to miss out on this INCREDIBLE bundle while it is priced so low! For a cool $97, you can have EVERYTHING! Because this is such a great deal for you, heavily discounted, it’s a non-refundable offer… you must agree to this before you proceed. Don’t worry, you’re going to love it! After a successful checkout, you’ll be immediately re-directed to the download page AND you’ll be emailed your download information from Cynthia and JVZoo, please always check your spam folder. NFA Required Disclaimer: Forex trading may not be suitable for all customers. Forex trading involves a substantial risk of loss. Simulated conditions may differ from real conditions and traders should not necessarily expect the same results from live trading. DISCLAIMER: The information on this site is for educational purposes only. Trading is risky and is not suitable for everyone. Only risk capital should be used. You are responsible for your results and agree to hold everyone else harmless if you lose. First of all let me say WOW! Just diving into the Neon Breakout system and trying to absorb all of the amazing amount of information. Looks like a great system, can't wait to start using it on my demo acct. Definitely a lot more tools to use than previous systems. Thanks for creating new and improved systems, but even more than that, thank you so much for your continuing support and interactions with your customers. I've never seen that from any one else in Forex. Like everyone else, I've spent mucho dollars on other systems and training that left you with little or no support and, in the end, a mostly worthless system. I know we've all done that. So again, thank you for being there for us long term. It means a lot cause Forex trading ain't all that easy without your help! Love the excellent training videos. Cynthia, you and your staff have really developed a great package in the Advanced Neon Breakout. I love it! Just so you know where I came from, I "was" an e-mini trader for about four years, and lost my shirt+. So doing the longer Forex day trade, M30, H1 or H4 really is a nice break for me. I have been trying to learn Forex for the past two and a half years. Love your color MA's and the divergence indicators. They are spot on. My goal tomorrow is to trade just two currencies, and I can see where you can get 100+ pips using the new system. Many thanks for all your efforts and the assistance that you provide me. I have used several of Cynthia's previous systems but I think, having used this one only for a week, that it is in a class of it's own. I am used to trading 15 min. charts and so far every trade has been a winner, which is outstanding. As an experienced trader I do not expect all trades to win but this is certainly the best and easiest I have encountered to date. For the record Cynthia has no idea I am writing this testimonial and I have never met her. Hi Cynthia. 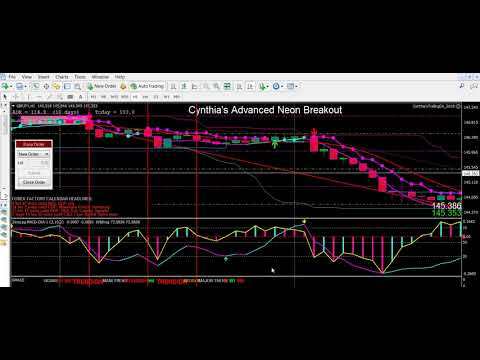 The Simple Neon Breakout system is so simple and profitable. I love your custom MACD which shows direction and strength of the momentum. I am excited to trade with it. 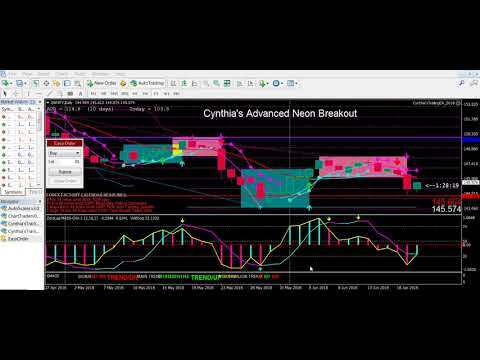 I've been wanting to learn more about how to trade retracements and see divergence and Cynthia's Advanced Neon Breakout has the extra divergence indicator that makes seeing momentum and trend change coming. Her training videos in the PDF are excellent and I'm learning all about trading retracements and re-entries. Her new system makes it so easy, I'm really enjoying it! Ok started using your newest system tonight and I am loving it. It really does help so much with recognizing divergence. At first I was not sure if I needed the Advanced version for my Nadex Binary trades, but the more I use the Advanced version, the more i see the need and benefit for it. I will be using it on the 5 min and 1 hour Binary Options. My first night was very profitable. I will also fund my FX Choice acct again, as this makes trading so easy, Thanks again Cynthia, looking forward to the next one. Update: Cynthia in addition to previous comments, I believe this is the most profitable and easy to use system that you have come up with so far. I am so excited to be using this !! super site, love your trading systems!